Gutters are the unsung heroes of many residential roofs in the Cherry Hills Village, CO area. 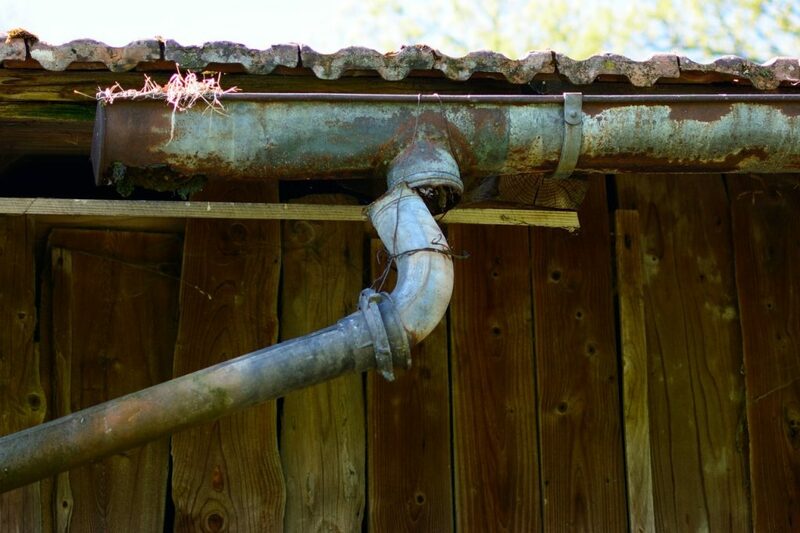 Gutters not only catch the debris that falls off of a roof, but it also ensures a consistent flow of rain water. 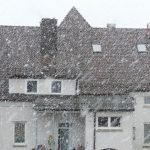 However, the winter season can be tough on gutters; the cold temperatures and weather conditions can often leave them prone to damage. As a homeowner, it is important to take the time to prep your gutter system. This will ensure that the roof stays in good condition and minimizes the chances of expensive roof repairs. Over time, debris will make its way onto residential roofs and gutter systems. Although the debris may not seem like a major issue, it can lead to serious issues. If a gutter system is filled with debris (such as leaves and rocks), water will not be able to flow efficiently through it. This means that it can potentially overflow. This water can cause damage to the roof and the wall of the house. Overflowing gutters can also lead to large icicles in the winter. It is important for a homeowner to inspect their gutter system for cracks and openings. Both of these can affect the flow of water in the gutter system. Like debris, cracks and openings can also lead to large icicles in the winter. 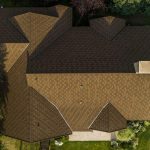 Although some cracks and openings can be fixed easily, it is never a bad idea to contact a roof repair company in the Cherry Hills Village, CO area. Residential gutter systems are built on an angle; this ensures that the water doesn’t become stagnant. 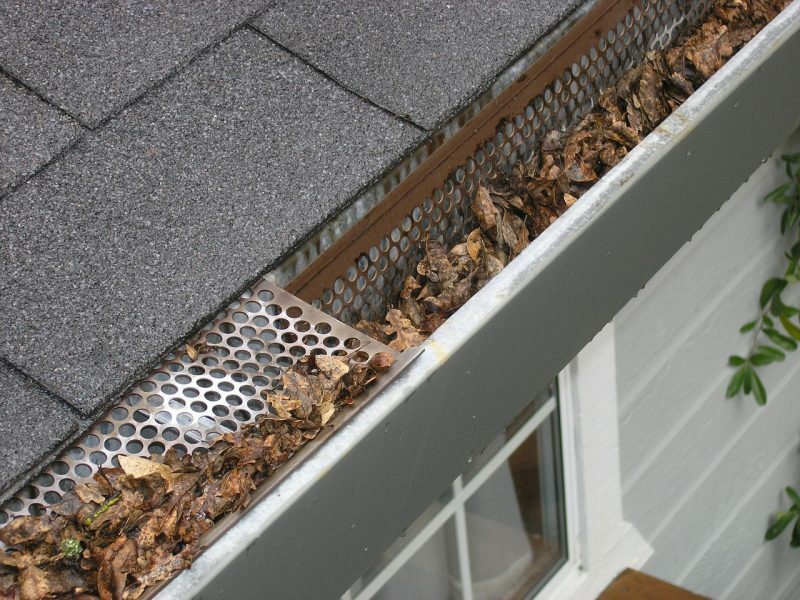 However, over time, a gutter system can become loose and level out. This can cause the water to pool in certain areas. If this water isn’t removed before winter, it can freeze and potentially collapse the entire gutter system. For more information about how you can prepare your gutters and the rest of your roof for winter, be sure to contact Horn Brothers Roofing. We are the top roofing company in the Cherry Hills Village, CO area and are always happy to provide a free estimate.